When you are discussing the sales and other aspects of your company speaking in terms of the Christmas season, you can use the Christmas Icons for PowerPoint to do so. This Christmas Icons for PowerPoint is a set of four fully editable PowerPoint slides, each of which comes with its own festive Christmas icons. 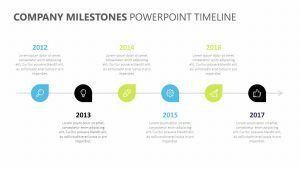 The Christmas Icons for PowerPoint will allow you to discuss any part of the company during its Christmas season using different pictographs. 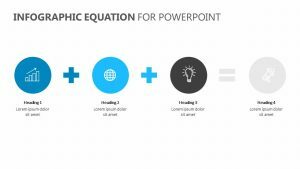 There is plenty of room for text within the different slides to make talking about the points simple.